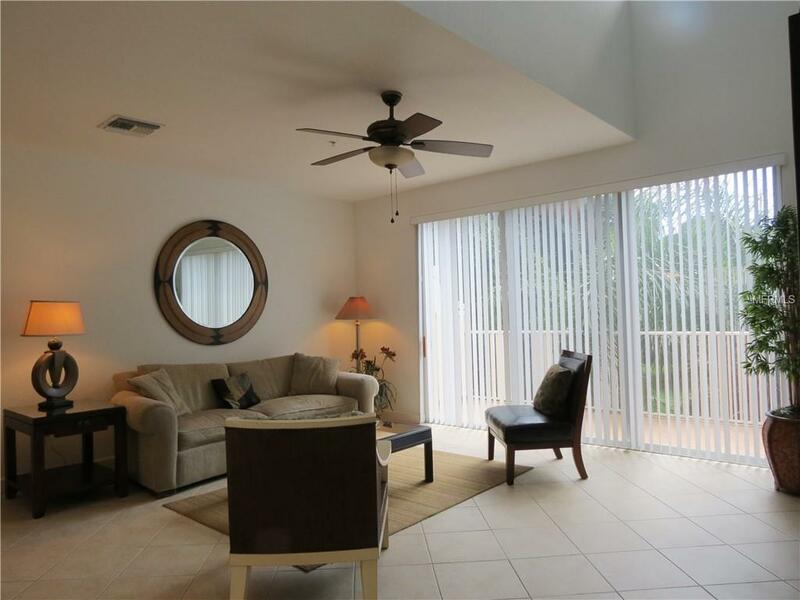 Turnkey Furnished 3 bedroom, 2.5 bath Townhouse built in 2007 with attached 1 car garage (parking for 2 cars per unit). Available for 8 Months lease or longer; owners flexible. 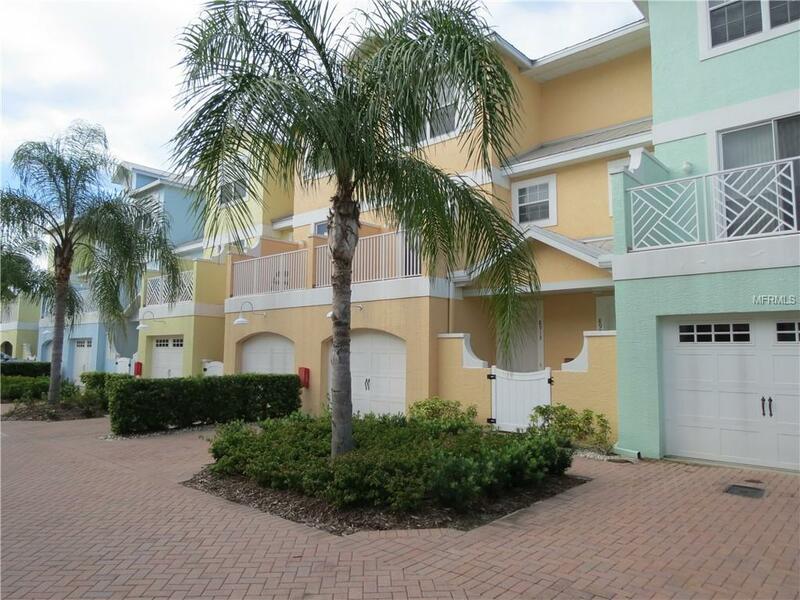 Only 3 blocks to Siesta Key Beach! 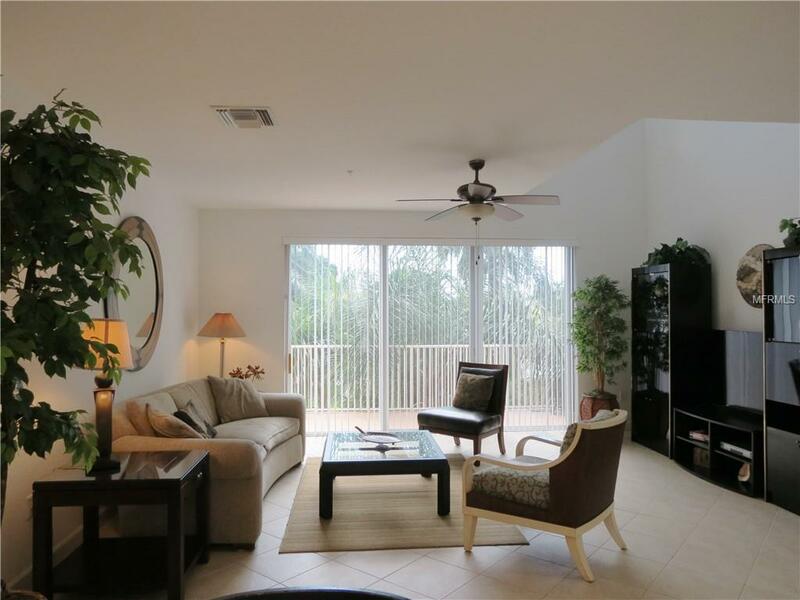 Features include: Neutral Dcor; gourmet kitchen with granite countertops; Hi Ceilings; Bright Open Floor Plan; 3 Balcony terraces; Master with walk in closet; huge master bath with dual sinks and separate tub and shower. Ceramic Galore. Stacked Washer and Dryer. Non Smoking; No Pets! Heated Community Pool. 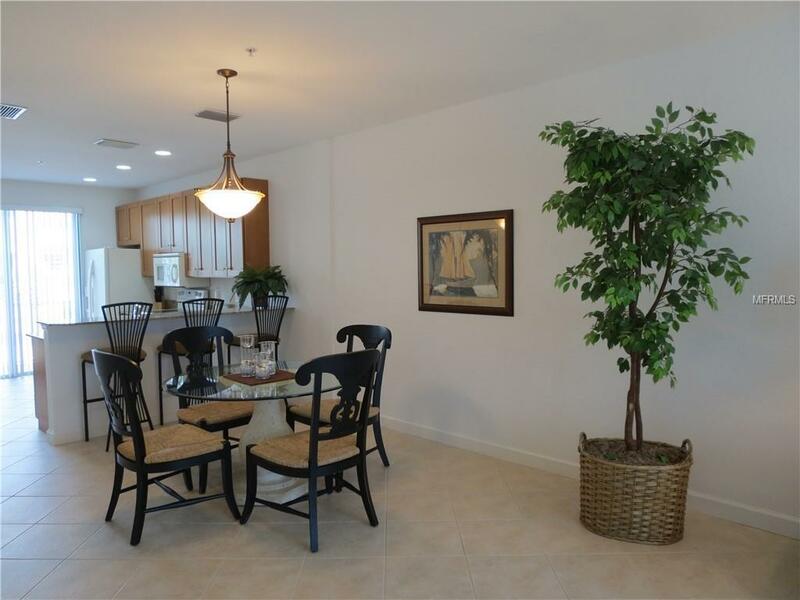 Easy walk to restaurants, bars, shopping, grocery, the beach or the intracoastal waterway to fish! Perfect location within short distance to everything including the downtown and cultural arts which is only 15 min away! Owner Flexible with Minimum lease period.